One unique class of polymers is dendrimers. 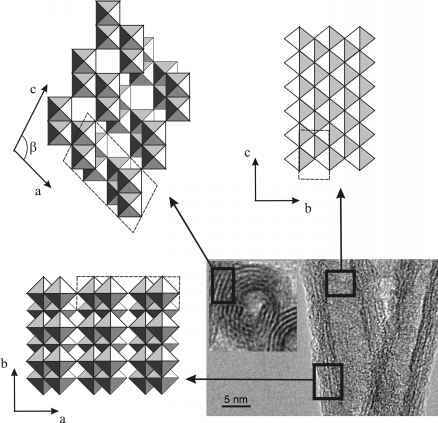 Dendrimers play an important role in nanotechnology. Dendrimers, which are synthesized from monomers, are treelike highly branched polymer molecules that are about 3 nanometers across. Several different kinds of dendrimers have been synthesized. They can be very useful in low-cost plastics such as radiator hoses, weather stripping, and gasket seals. In biotechnology applications, dendrimers are useful for their antiviral properties. Nanotechnology has the potential to be very useful for improving drug delivery in treating patients with illnesses and diseases. The delivery of drugs into the body cannot be a hit or miss effort. The drug molecules have to find the exact place in the body where they can be the most effective. An anticancer drug needs to be delivered to a tumor where it can do the most good. You do not want the anticancer drug delivered to another organ in the body. Dendrimer comes from the Greek word dendra, meaning tree. The term dendritic describes anything that has a branched, tree-like structure. Dendrimers have several advantages in drug delivery; Dendrimers can hold a drug's molecules in their structure and deliver the drug to a particular part of the body such as a tumor. Dendrimers can enter cells easily and release drugs on target and don't trigger immune system responses. Dendrimers can also be used for chemical analysis and diagnosis of the human body and to locate, diagnose, and then treat tumors or other sick cells. However, more research in safety issues needs to be done. Dendrimers are of particular interest for cancer applications. One important factor is that it is easy to attach a large variety of other molecules to the surface of a dendrimer. These molecules could include tumortargeting agents that can pinpoint tumors, deliver an anticancer drug to a tumor, and may detect if the cancer drug is working.